As a huge Muppet fan, this is my go to spot at Hollywood Studios even if I don't have time to watch the film I always grace that fabulous fountain with my presence! lol! 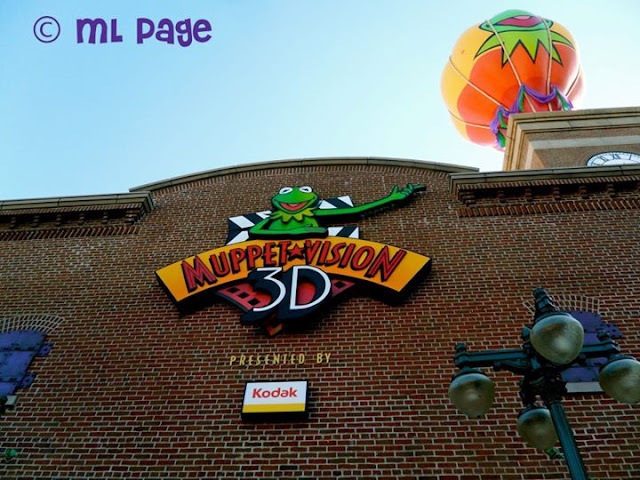 I love Kermit and I love the new film so I am hoping this area gets some more attention (maybe even an updated film)!